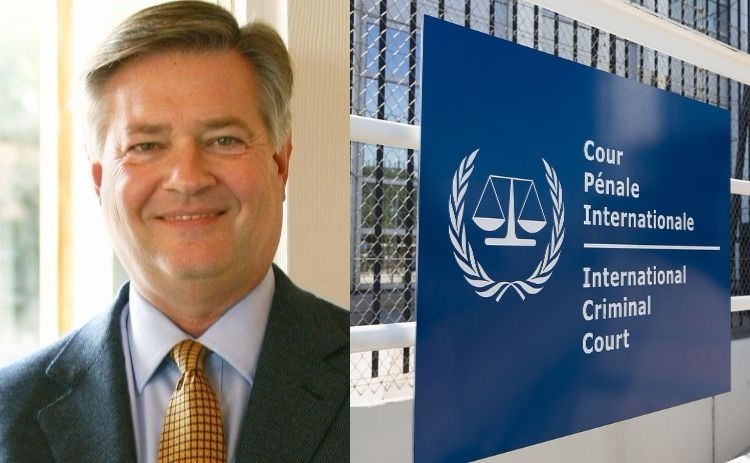 David Davenport a law, politics and world affairs writer and research scholar of Pepperdine University questions the International Criminal Court’s impact globally. He argues that the ICC has burnt through one billion dollars in ordeqr to support its 34 judges and over 700 staff who’s so far convicted only 2 African warlords over a span of 12 years. And despite being warlords who’ve committed heinous crimes against humanity, they were only charged as accessories to the crimes that they’ve been accused of. So why is the ICC so expensive? Why is the ICC only convicting Africans whose trials costs 500 million dollars each? Why does the ICC have 34 judges that are stagnantly waiting for cases that never come? Funny enough, the alleged criminal entities have been ignoring indictment. The ICC clearly has no impact and poses no threats to international war criminals or organizations, it is justifiably ineffective and racist. “One obvious possibility would be to use the money instead to strengthen national courts. Under the doctrine of complementarity, the ICC acknowledges that it is essentially a back-up to national courts,” Davenport states. With that being said, the hundreds of millions of dollars could possibly be invested directly to national courts of the countries that are members of the ICC. This allows the trials to be set in the country where the atrocities were committed which makes witnesses easier to summon and completely lessens the efforts of the ICC for they’d only need to support these countries. “Another alternative might be temporary international tribunals such as those created to deal with the massive genocide in Rwanda, or in the former Yugoslavia and elsewhere. These tribunals have not been inexpensive either, but at least they have brought hundreds of cases and a large number of convictions,” Davenport added. The ICC is a complete flop for it has barely accomplished anything. Today, it only stands as a joke, an ineffective utopian court but Davenport suggests that the ICC can be repurposed into a supporting organization of national and regional trial courts that strengthen the judicial presence of the courts of the countries it covers.